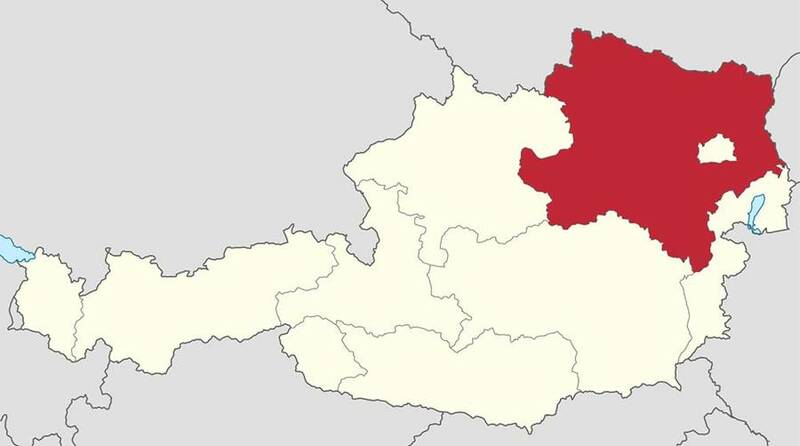 Lower Austria in northeastern Austria is the largest province in the nation in terms of land mass and the second largest in population after Vienna, with the total surpassing 1.6 million people. 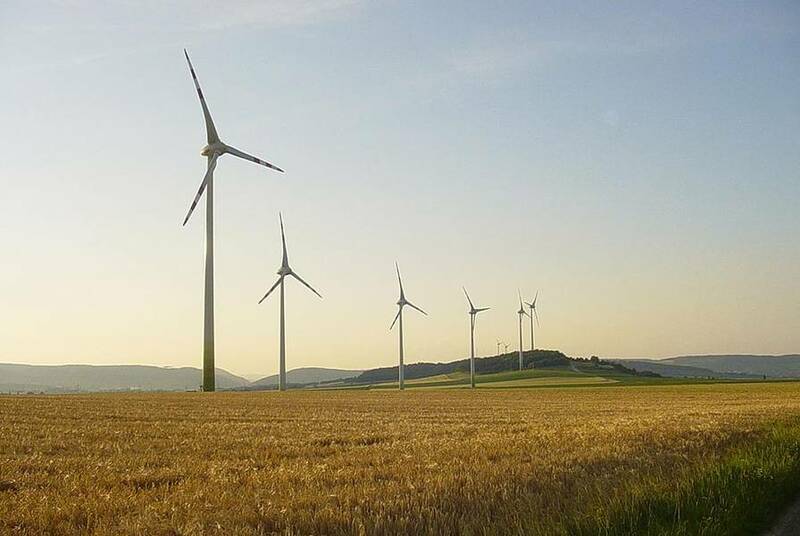 Rich in agriculture, lakes and rivers, as well as industry, the region surrounds the city of Vienna and has a long history of championing ecological energy choices. 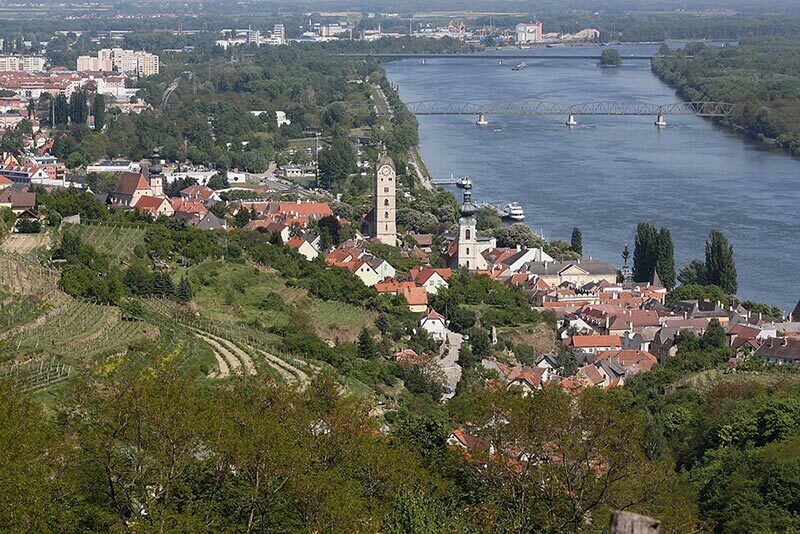 In 1978, the people of Lower Austria voted to reject construction of a nuclear power plant in the region. 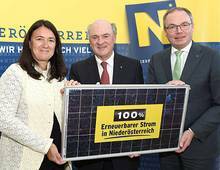 From 2002-2015, were invested in the region's energy transition, including installation of solar pv systems, the renewal of Danube river hydro power plants, and a substantial societal education effort that supported 300,000 people becoming actively engaged in process, for example by insulating their homes or installing solar PV. 100% renewable electricity portfolio consisted of 59% large-scale hydropower, 26% wind power, 9% biomass, 4% small hydropower and 2% solar PV. 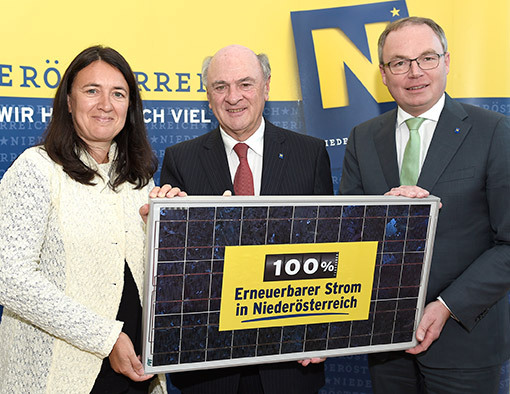 Lower Austria is committed to maintaining - and even exceeding - their 100% regional renewable power supply going forward, regardless if electricity demand increases. The province is also committed to covering 50% of its energy needs in all sectors with regional renewables by 2020 and to growing the number of jobs in the sector from 36,000 (2015 figure) to 50,000. As part of the ongoing education effort, local schools and universities will also be focused on developing and sharing energy related expertise.